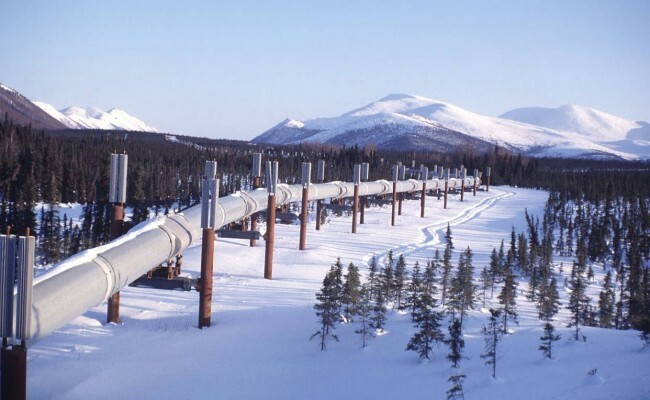 New digital technology has helped discover more than 1.5 billion barrels of crude oil in the North Slope, a region in the US state of Alaska, in about the past two years. In this way, technology is changing the oil game before the well-drilling has even started. In Alaska, the resources that were “discovered” were known but the resources they held could not be mapped and measured so they were considered unproductive until new technology in the form of advanced 3D seismic surveys was able to identify the resources. On top of the established exploration methods, new methods are emerging, such as soil analysis. A Dutch company, Biodentify, collects soil sample to analyze the DNA of thousands of microorganisms in search for traces of hydrocarbons in their environment, using machine learning tools to calculate the potential reserves of a deposit. Accuracy is about 70 percent and the entire procedure can be done within 10 weeks, reducing the risk of spending millions to drill unproductive wells as oil majors keep spending under control. New drilling tech also helps lower costs and improve results. The improvements are estimated to bring down the cost of drilling new oil in already producing fields to as little as $30. Some oil companies, such as Shell, are focusing on developing artificial intelligence to use in the drilling process. Shell is using reinforcement learning – a form of machine learning – to improve drilling results and thus reduce wear and tear on the equipment, thus saving the cost. The oil industry has been overall very fast in adapting what new technology has to offer to drive innovation, optimize the drilling process and reduce costs.